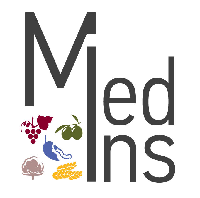 MedIns is a research project hosted by the Institute for Mediterranean Studies, Foundation for Research and Technology Hellas (FO.R.T.H.). 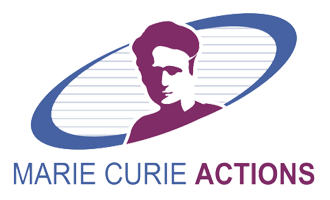 The project is funded by a Marie Skłodowska-Curie Actions Intra-European Fellowship for career development under the Seventh Framework Programme (project reference: 630030). 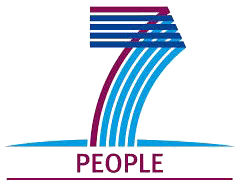 The project was initiated in September 2014 and will continue until August 2016. MedIns is a comparative spatial history of Ottoman Cyprus and Crete during the early modern period. Based on data from the conquest fiscal survey registers of Cyprus (1572) and Crete (1669-70), the project employs G.I.S. methods and digital cartographic tools to map the patterns of economic production of the two islands. By employing Geographic Information Systems (G.I.S.) tools and methods, it sets these two fiscal snapshots of the countrysides of the two islands against the backdrops of the rural landscape, geomorphology, water resources, climate, and environment. Through this mode of inquiry, the project constitutes an attempt to make the concept of insularity more tangible by exploring the articulation of material conditions in the spatial setting of an island, and more specifically in two quintessential Braudelian 'miniature continents'.